Mike Stone/ReutersMark Cuban says you should take advantage of Black Friday deals. It’s that time of the year — shopping time! And Black Friday kicks off a great time to go shopping. There will be deals galore. 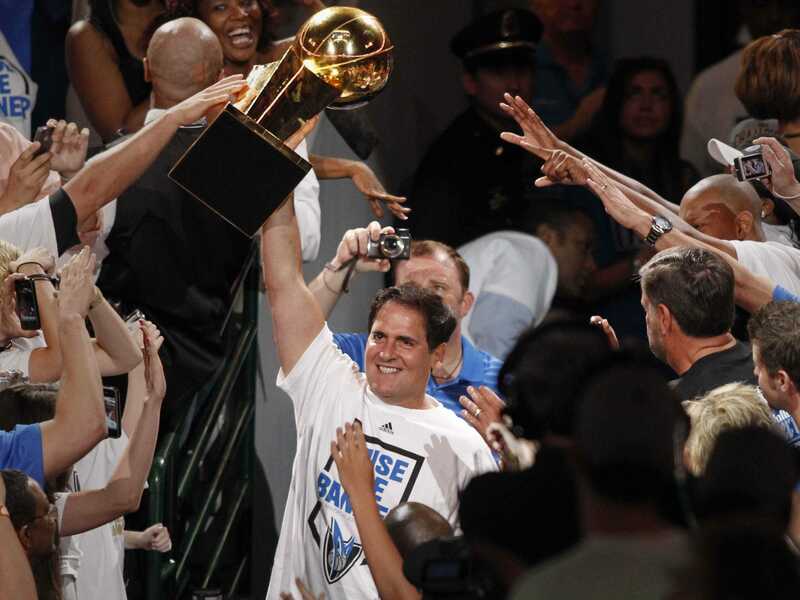 According to Mark Cuban, you definitely should take advantage of all the deals. A few years ago at Business Insider’s IGNITION conference, Cuban gave his advice for investing to people of various incomes/savings. This is one of our favourite things Cuban has ever said, and we like to post it every year around this time as a reminder. People with $US25,000-$US100,000 should first pay off any debt they have “because that’s a guaranteed return,” says Cuban.